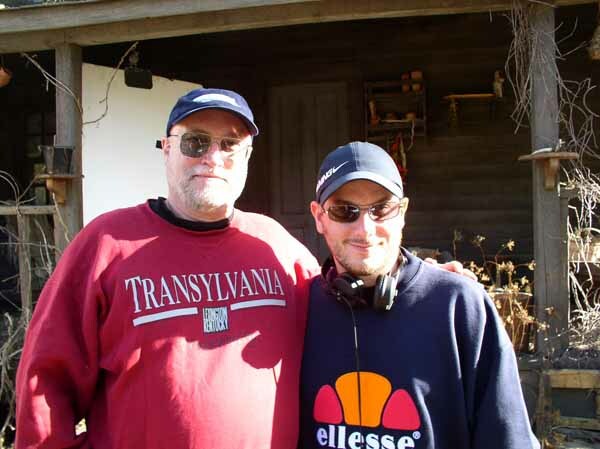 Courtney (Corey) Solomon and me, giving the Romanian crew a laugh with my Transylvania U. sweatshirt in blood red. Yes, this college really exists. It is the oldest higher educational institution west of the Alleghenies.